Produced by Sammo Hung, Mr. Vampire continues Hung’s long line of ‘Jiang Shi’ martial arts vampire movies, helping to revolutionise, the Asian horror genre. Taoist priest Kou (Lam Ching Ying) faces the daunting task of re-burying a rich man’s father in the hope that the new tomb will bring further prosperity. The frightening twist comes when the corpse comes back to life, along with a foul and vengeful netherworld gang. 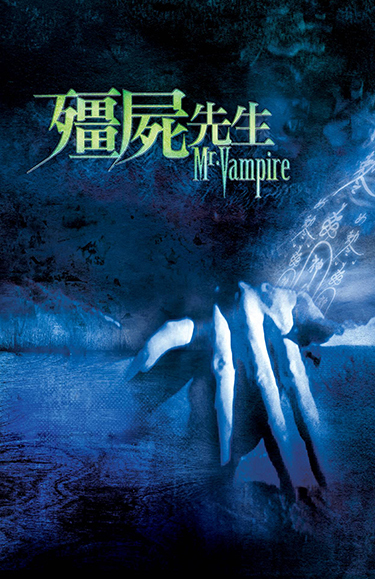 Desperately trying to right his wrongs, Priest Kou finds himself sinking in deep trouble as apprentice Man Choi (Ricky Hui) turns into a vampire himself and Chou (Chin Siu Ho) is reduced to a weak soul possessed by a fierce female ghost.